Teach Global Impact in CSP | Resources and Strategies - Lesson plans, classroom materials, and teaching strategies on the Global Impact of Computing. Portal to our collection of creative, engaging resources to support teachers of AP Computer Science Principles, and others who want to bring social impact into high school CS classrooms. “Global Impact” is one of the seven Big Ideas in the College Board’s new Advanced Placement Computer Science Principles course and exam. Connecting computing with its social contexts and implications helps CS teachers motivate a broad variety of students to learn about computers. Helping CSP teachers plan lessons on this out-of-the-ordinary topic. But whether you’re teaching CSP or any other CS class, we hope these resources can help you put coding in context! Browse tips and best practices for integrating social impact into high school CS, such as cooperative learning structures, support for content-area reading, and making connections to other Big Ideas. Search our database of more than a hundred great lesson plans and classroom-ready materials for teaching Global Impact, created by major AP CS Principles curriculum projects. Find current news stories you can share with your students to illustrate the global impact of computing, chosen specially for use in CSP. CS educators, based on multiple AP Computer Science Principles curriculum projects. Banner Images: "Robot Diplomacy", by Pedro Castro for the U.S. Embassy in Uruguay. Public domain. 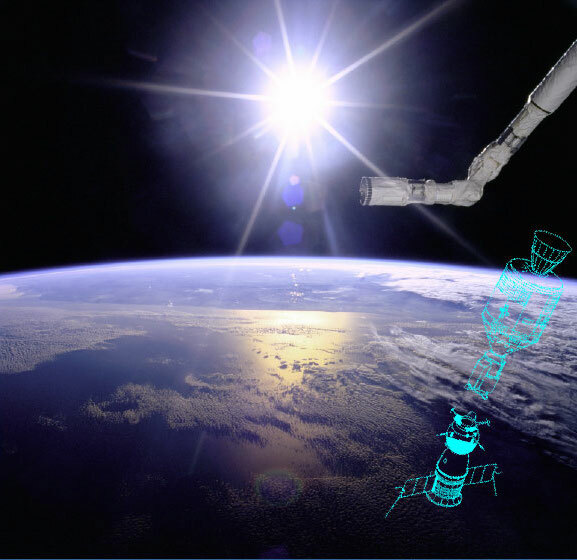 || "Robot Arm Over Earth With Sunburst + Rocket Schematics", derivative work by ICSI. New license: CC0/public domain. Based on "Robot Arm Over Earth With Sunburst" by NASA. Public domain. || "James Webb Space Telescope at Super Bowl Live", by Alberto Conti for NASA. License: CC BY-NC-ND 2.0. || "Hexapod Robots", by Jiuguang Wang. License: CC BY-SA 3.0. Background Image: "Distribution of [Wikipedia] Articles by Geotag" by Kolossos. License: CC BY-SA 3.0/GFDL 1.2.